In 2015 a three-week manhunt ensues when inmates Richard Matt and David Sweat escape from the Clinton Correctional Facility, located in the small town of Dannemora, NY. The movie focuses on how the inmates coerced married, civilian shop manager, Tilly Mitchell to assist them. The men hatch a plan that requires hardware and equipment that will have to be smuggled into the prison. They will also need a vehicle. They begin a flirtation and eventual sexual relationship with Mitchell, convincing her sneak in the materials they need to make their escape. 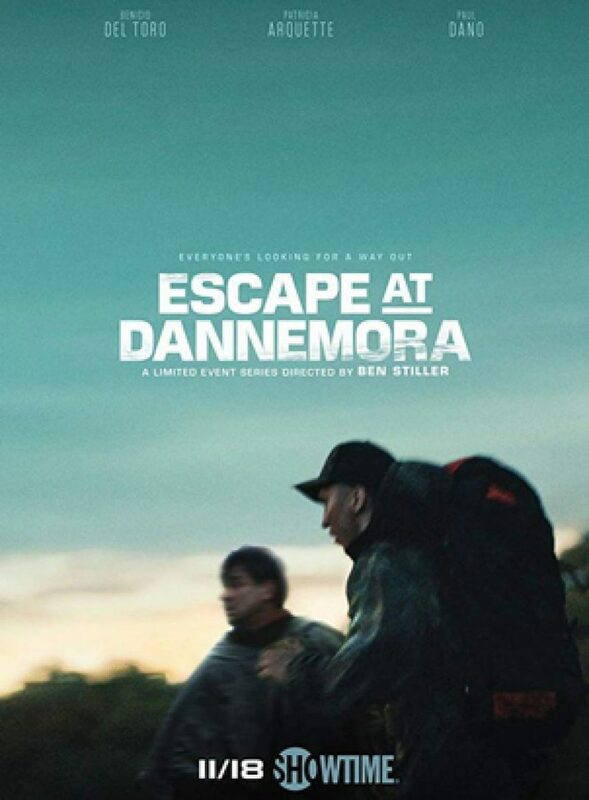 DVDs Release Dates is the best source to find out when does Escape at Dannemora come out on DVD and Blu-ray. Dates do change so check back often as the release approaches.